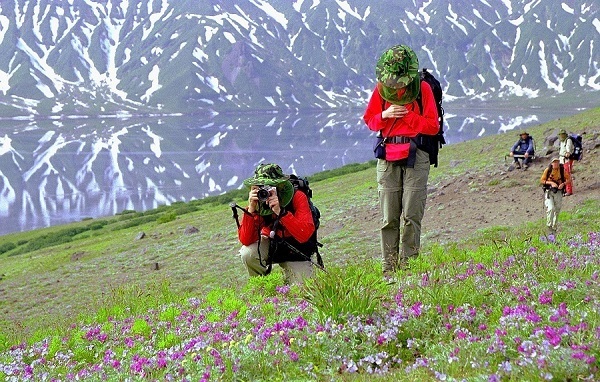 According to the agency, in 2017, the Kamchatka Region was visited by 10 thousand people. The Tver Region, ranked higher in the rating, is 1.5 times more. The top ten ranking included the regions, which for the year visited hundreds of thousands of foreigners: Krasnodar Territory (900,000), Primorsky Territory (600,000), Crimea (500,000), Republic of Tatarstan (278,000), etc. 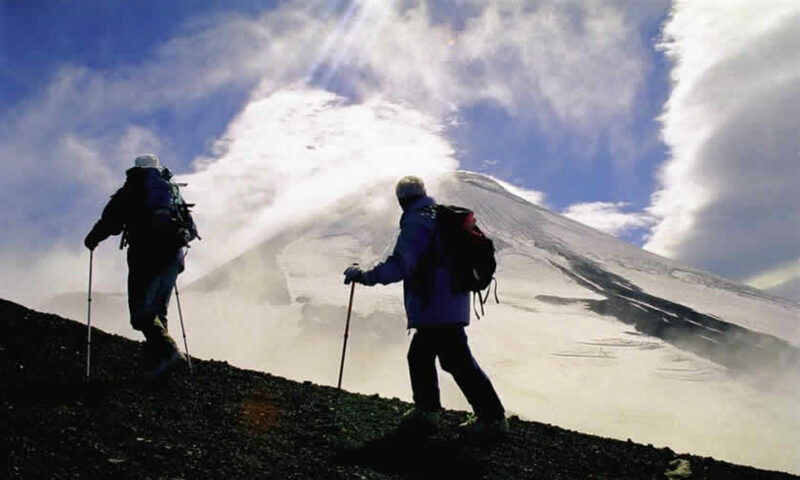 The Kamchatka Krai, positioning itself as a tourist region, is at times inferior in visiting foreigners not only in the Moscow, Vladimir and Yaroslavl Regions, but much less well-known outside of Russia than the Penza, Kaluga, Lipetsk Regions, etc.